The colour-in banner roll has jungle and underwater scene, great for kids parties and group activities. 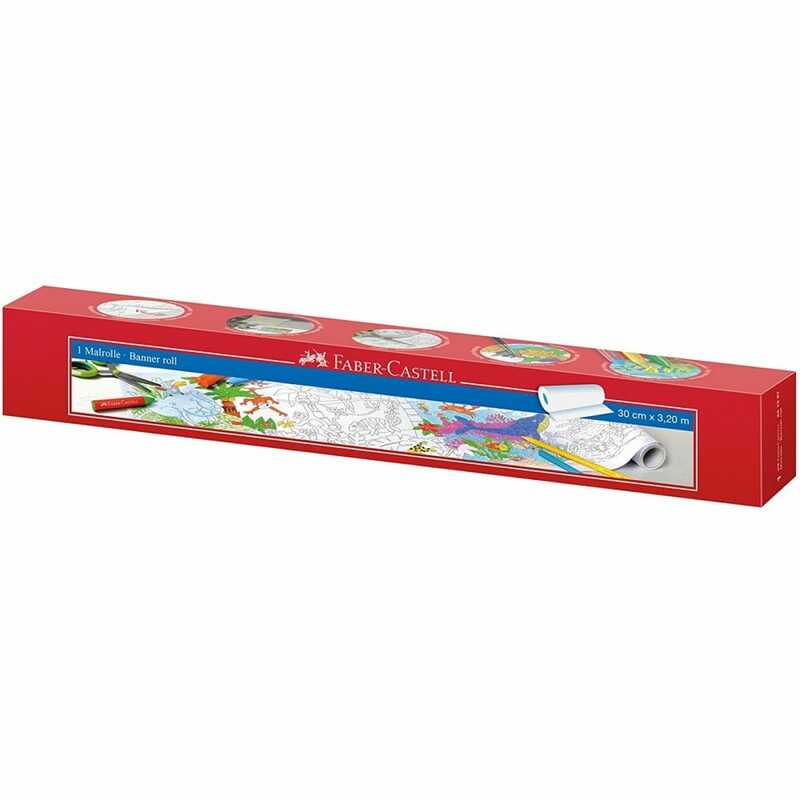 Ideal for using paints, felt pens, pencils and you can cut out the pictures and stick on the wall. The self adhesive reverse means you can stick it up on the wall without damaging your walls and re-position as you wish. Unlimited fun children can simultaneously draw and colour the banner is 30cm x 3.20m. Fabulous large roll and very long beautiful print for children, very nice as a gift.